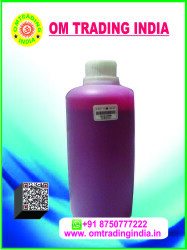 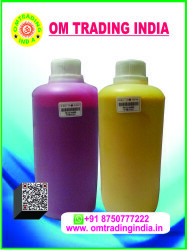 Om Trading India are one of the highly appreciated enterprises engaged in Wholesale, Supplier and Trader of Solvent Ink, Sublimation Inks, Solvent Printer Machine and Solvent Printer Spare Parts. 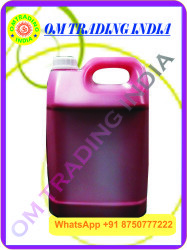 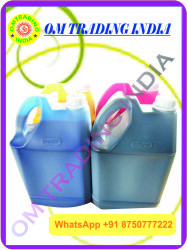 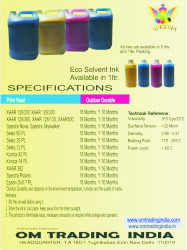 Solvent Ink Konica is precisely formulated by using the quality grade raw material and with help of latest machine at merchants unit under the guidance of qualified professionals. 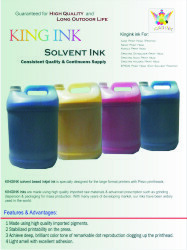 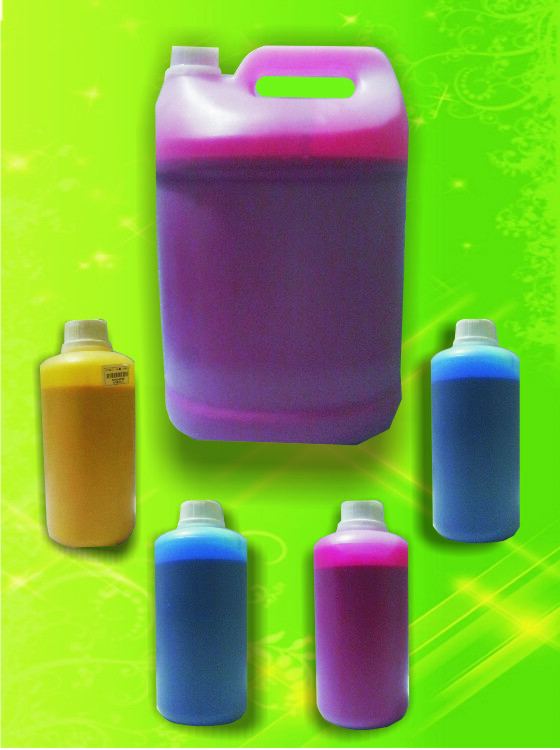 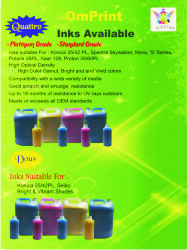 Being the preferred choice of our customers, we are engaged in offering Konica Solvent Ink. 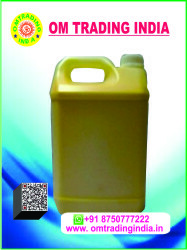 Copyright © 2015 OM TRADING INDIA All rights reserved.